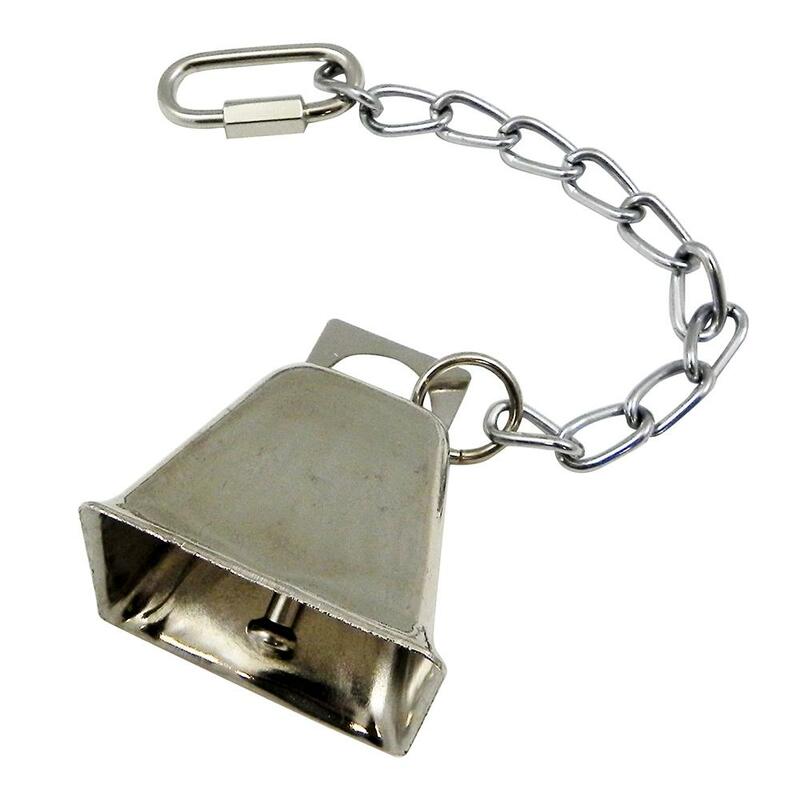 Large cow bell for use with medium to large birds. Measures 2.25" inches wide by 2 3/8" high. Simple yet entertaining, interactive bird toy. Suitable for medium to large sized birds.